In the New York Times–bestselling author’s tale of romantic suspense, a woman returns home to find her father’s killer and gets caught in a web of deceit. Twenty years ago, Sarah Whitman’s father Frank disappeared from Marmet, Maine, after stealing a fortune from the local bank, leaving his wife and daughter to face the town’s vitriol. 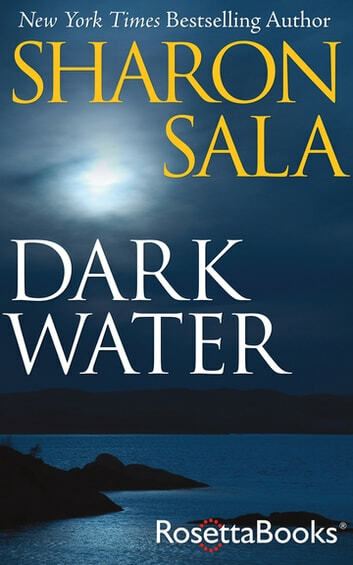 Now, Frank Whitman’s body has been found at the bottom of Flagstaff Lake, leading Sarah back home, determined to find the real thief-turned-killer and clear her father’s name. But there are those in Marmet who aren’t keen on Sarah stirring up the past. And what she uncovers will put a target on her back. Her childhood crush, Tony DeMarco, claims to be concerned for her safety. But Sarah isn’t sure she can trust anyone in a place where everyone has something to hide . 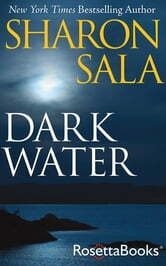 . .
“Sala keeps the tension high and the pace hopping” in this suspenseful romance that reveals the depths to which greed can sink a human soul (Publishers Weekly).